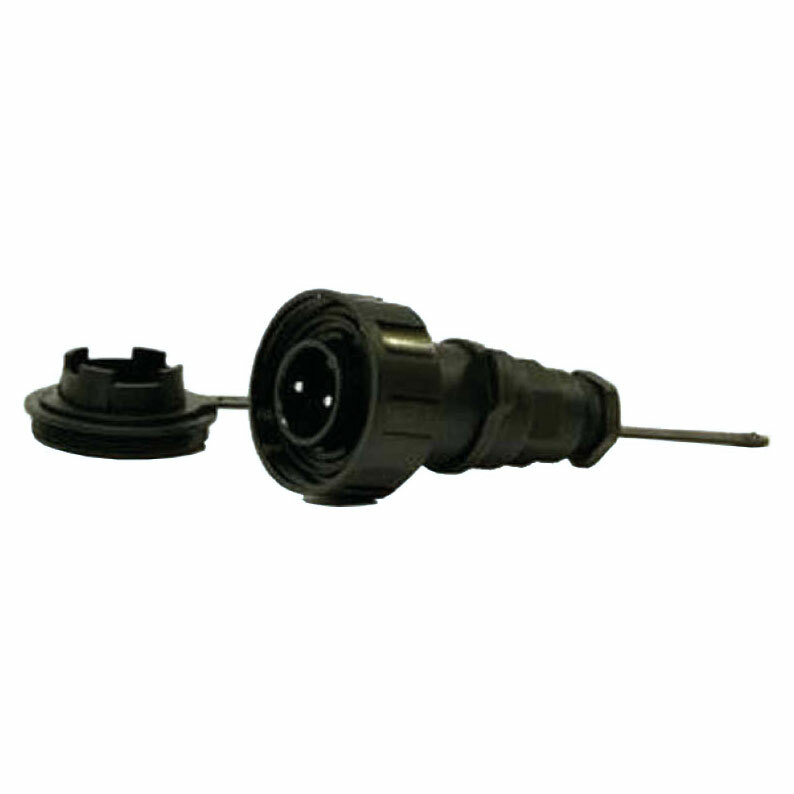 A range of quality plugs and sockets manufactured by Bulgin in glass filled nylon to military specification and waterproof to IP68 ensuring trouble-free cable connections on deck. Blanking caps supplied which doubles as an assembly tool. Suitable for AC/DC and for cable diameter 5-9mm.